For more than 30 years Jobsupport has assisted people with an intellectual disability to achieve independence and dignity through a worthwhile job in open employment. Jobsuppport is a not-for-profit registered charity. There are a number of ways you can assist Jobsupport’s work, and help give people with an intellectual disability a feeling of belonging, independence, higher self-esteem and opportunities for a better social life. 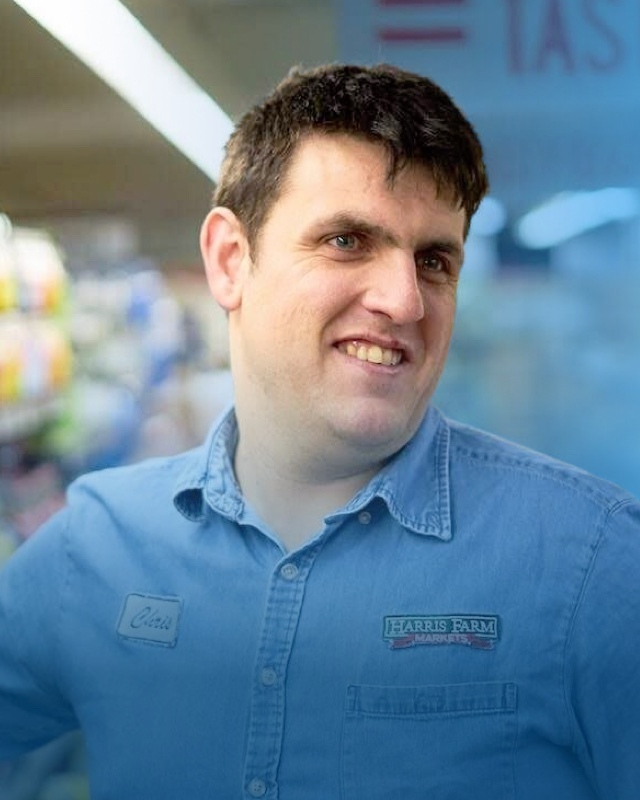 In 1987 at 18 years of age Nick was encouraged to leave his sheltered workshop employment and join Jobsupport. Jobsupport helped Nick find full time employment as a kitchen hand at Grace Bros cafeteria, Broadway. At first, Nick couldn’t speak to anyone, however, within a few months Nick’s shy silence gave way to self-confidence and a sense of job fulfilment. After two years of employment Nick grew in confidence and he saved enough money to travel to Greece alone to meet up with his family. Thirty years on, Nick is still with the Jobsupport program and is happily working at McDonalds in the city centre. 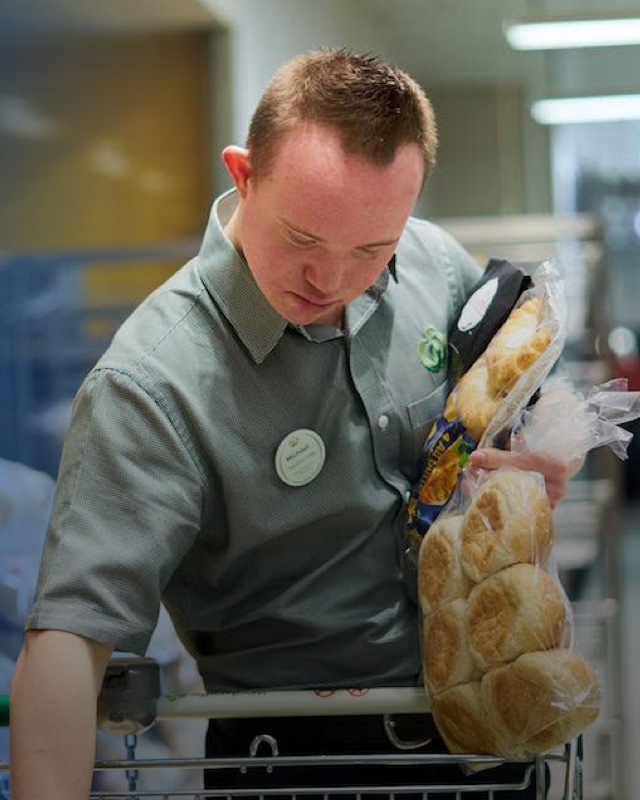 You can help a person with an intellectual disability get a job in regular employment and make a real difference to their lives. All donations to Jobsupport over $2 are tax deductible and are directly used to support our work. Would you like to make a one-off, monthly, or annual direct debit from your nominated account to Jobsupport? Contact us here to make a donation. The Support a Client Appeal covers the cost involved in creating one placement, which includes; assessment of a client, job search for a suitable position, job training, and maintaining the client in that position. The cost is approximately $11,000 per annum – or just over $900 per month. Contact us here to make a donation. Donate to Jobsupport through your regular pay, and receive an immediate tax benefit, as your donation comes out of your pre-tax pay. Even small amounts like $2 or $5 a week can add up quickly to make a real difference to the life of a person with an intellectual disability. Donating through Workplace Giving is simple, flexible and rewarding. Contact us here to make a donation. Corporations understand that showing social responsibility brings numerous benefits to your company’s profile and staff morale. 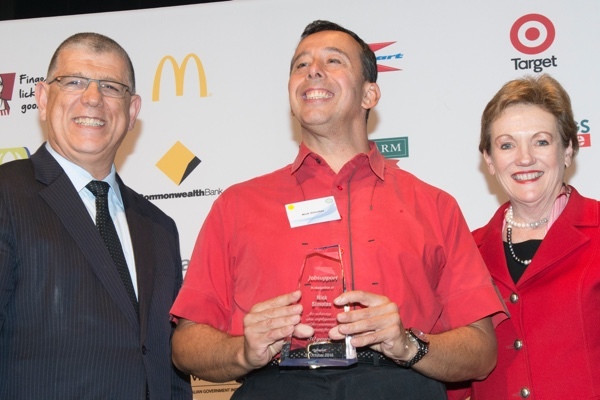 Corporations can help create employment opportunities for people with an intellectual disability in numerous ways. If you cannot provide a job for a Jobsupport client, your company could consider financially supporting a client in a job of their choice. Company support could include a one-off or regular donation, supporting a client appeal, an in-kind donation of goods or services for auctions or events, setting up a workplace giving/payroll deduction program, or matching all employee workplace giving. Jobsupport works closely with companies to create a mutually beneficial relationship based on your needs. Contact us here to make a donation. Making a will is an important part of caring for loved ones and planning for the future. One way to leave a lasting legacy for people with an intellectual disability is to leave a gift from your estate to Jobsupport in your will. This could be a specific property donation (cash or other), setting aside a percentage of your estate, or leaving a residual amount after beneficiaries are cared for. If you are interested in leaving a bequest to Jobsupport in your will, we would be happy to speak with you further. You may also want to visit our bequests page.